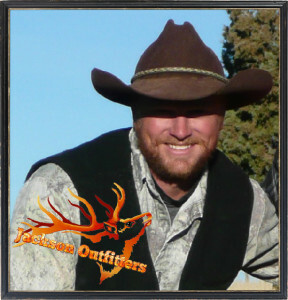 At JacksonOutfitters we pride ourselves on the services we deliver. We are motivated by the opportunity to share hunting experiences, and find satisfaction in providing an enjoyable, memorable and successful hunt. We will provide you with information and details of your hunt, food and lodging. The hunts we provide are 100% fair chase and we will provide you with percentages and photo’s of our past hunts.